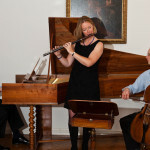 Continuum perform a variety of exciting and varied programmes of baroque music for flute, cello and harpsichord on original baroque instruments or accompanying Elizabeth’s beautiful wooden ‘modern’ FMG flute. 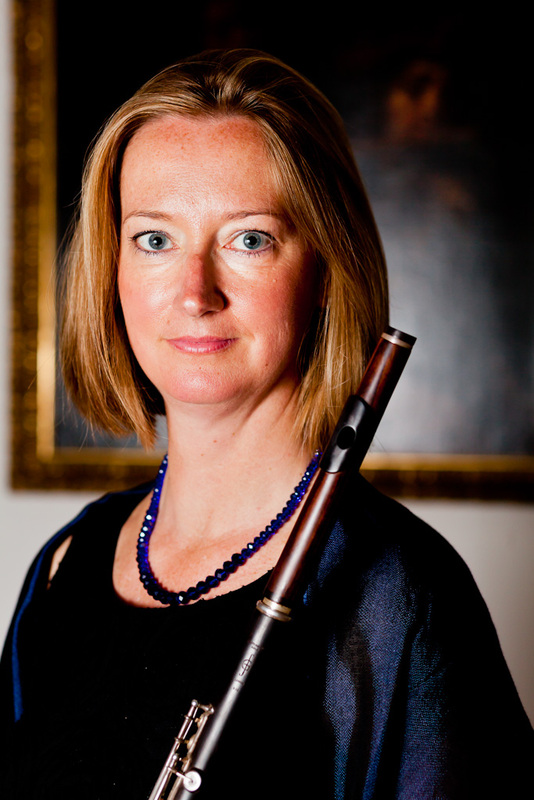 Described by Peter Woolf in ‘Musical Pointers’, “She plays on a modern flute (Seeley, 1960s) but with every regard to 18 C practice; intimate tone, varied articulation, sparing vibrato and ornamentation”. 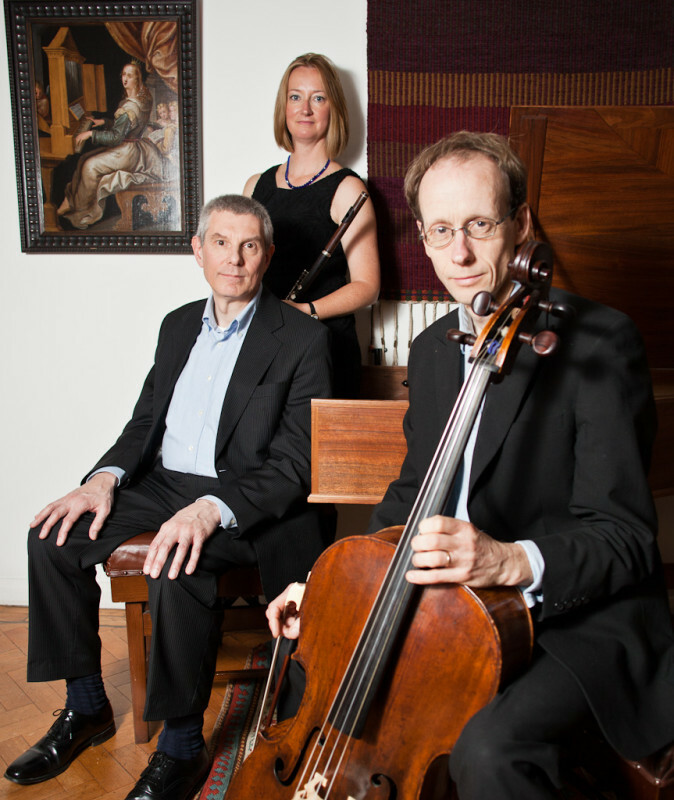 They have performed together in festivals such as the Early Music Series in Wells Cathedral (2018/2017), Chichester Cathedral (2017, 2015), the Totnes Early Music Festival (2010) have concerts at the Handel & Hendrix in London. 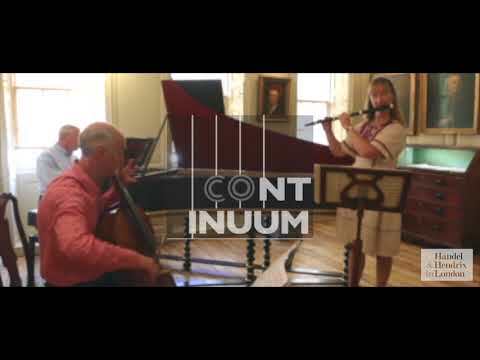 ‘Continuum’ have recorded the J.S.Bach Flute Sonatas for the ‘Quartz’ record label. Their programmes combine a variety of styles and genres and their performances educate as well as enthral audiences. 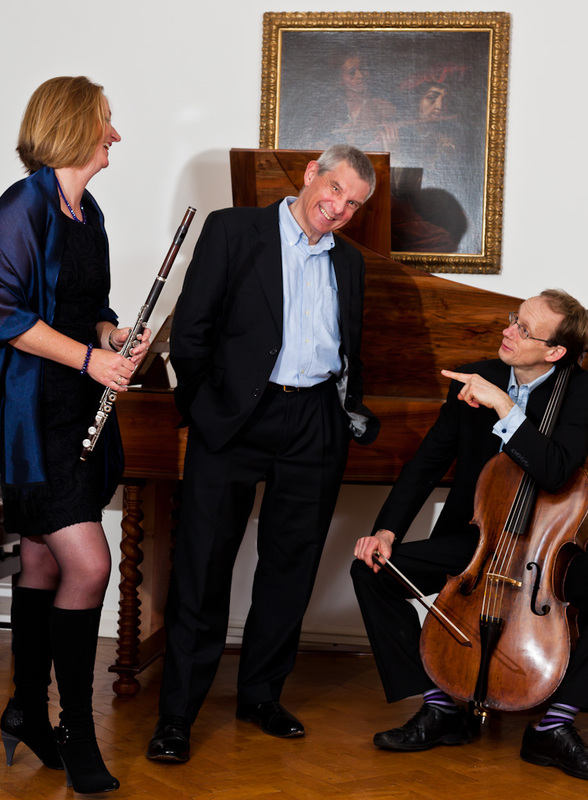 They combine their specialist early music expertise and scholarly research with an effortless ability to communicate sparkling live performances and masterclasses. 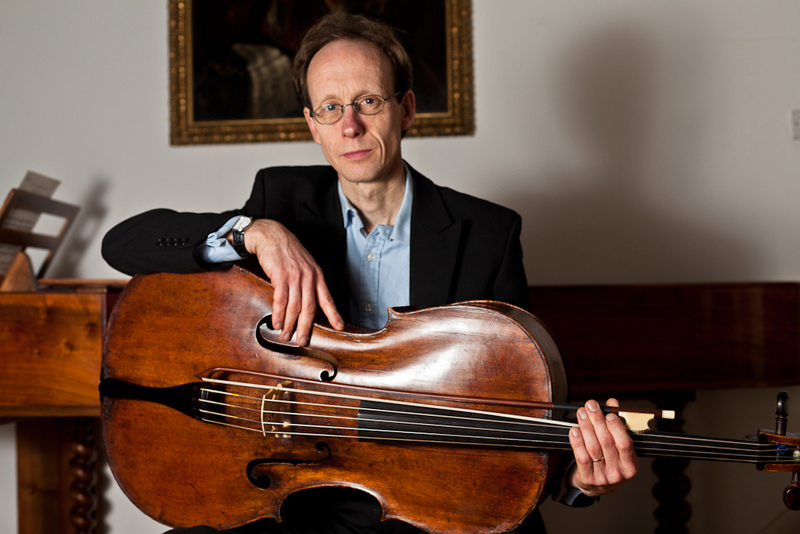 Born in London, SEBASTIAN COMBERTI studied in Italy with Amedeo Baldovino and later with Derek Simpson and Sidney Griller at the Royal Academy of Music. 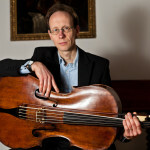 He was a founder member of the Bochmann Quartet until 1983 when he became principal cello with the London Mozart Players. 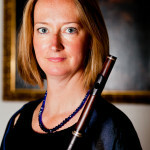 He plays with a number of chamber groups including Trio Goya and Divertimenti. 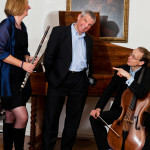 A keen interest in historically informed performance has resulted in participation with a great many of London’s period instrument groups, appearing as principal cello and soloist with the Orchestra of the Age of Enlightenment and the Hanover Band. 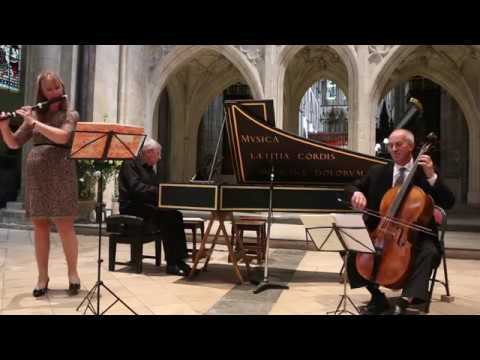 Michael Overbury‘s early musical influences centered on Farnham and London. 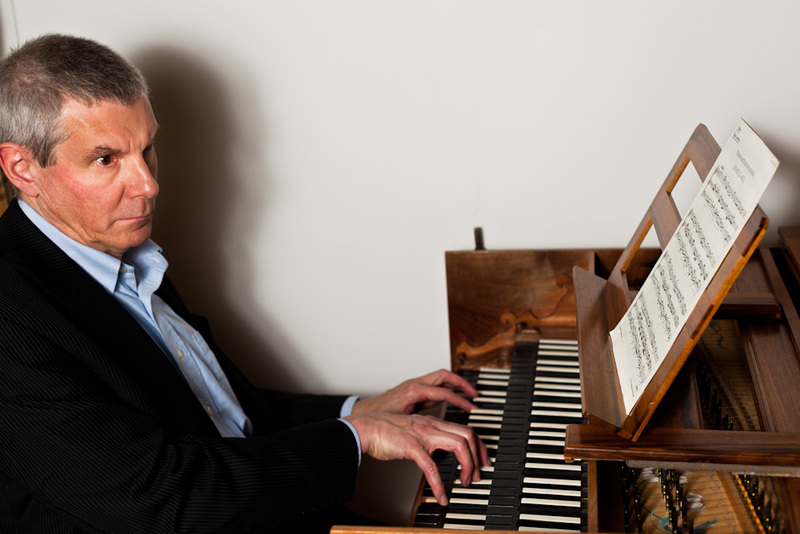 At his local Parish Church his organ teacher Stephen Thomson inspired in him a love of the harpsichord. Whilst still at school he gave a number of first performances in the Farnham Festival. Horizons broadened with an Organ Scholarship to Corpus Christi College, Cambridge, where he read music. 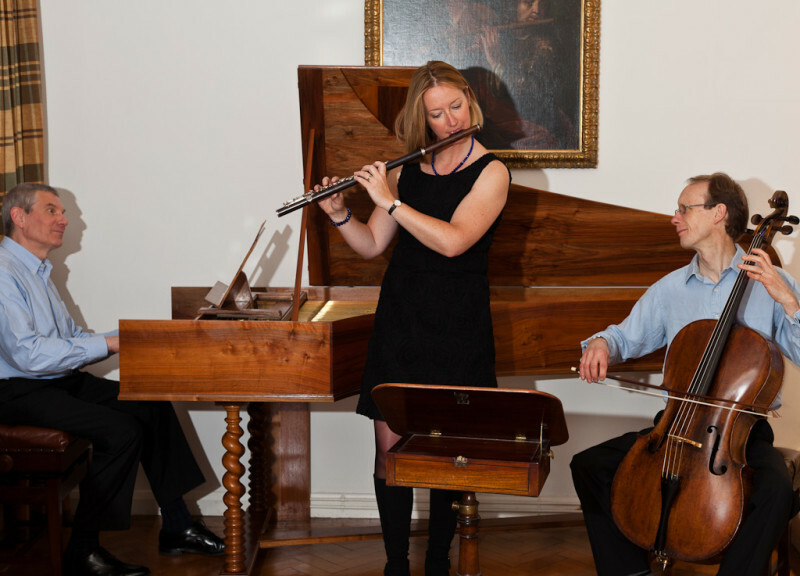 Harpsichord tuition continued with Kenneth Gilbert. Michael has been an assisting organ scholar at King’s College, Cambridge, Assistant Organist at New College, Oxford, a deputy organist and choir master at St Alban’s Abbey, Director of Music at Eagle House Prep School, Master of the Song School at Newark, Nottinghamshire, and, for 25 years, Director of Music of Nottingham Boys Choir. 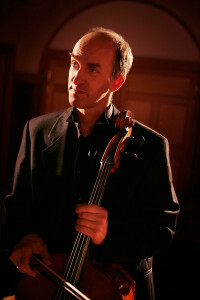 He has appeared twice as soloist at the Royal Festival Hall, and in countless other cathedrals and concert venues, has played with numerous choirs and orchestras, and has featured on several recordings, including five solo discs. 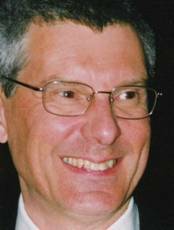 Michael was for 15 years Director of Music of the Priory Church of Our Lady and St Cuthbert, Worksop, is currently a founder member of Mvsica Donvm Dei, and harpsichordist for the chamber trio Continuum. 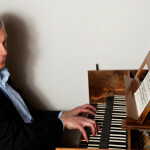 Michael plays his own Flemish-type harpsichord built in 1984 in the style of instruments by Andries Ruckers. He lives in Newark.